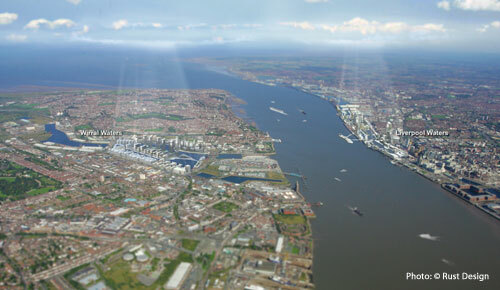 In his 2011 Autumn Statement, Chancellor George Osborne announced 100% Capital Allowances for Mersey Waters Enterprise Zone, making it one of the most competitive Enterprise Zones in the UK. * 2 high-quality hotels, the Crowne Plaza and Malmaison, which offer excellent meeting and conference facilities and health club. The Zone will also host the Peel International Trade Centre, the first of its kind in the UK and the largest and most sustainable trade centre in Europe.